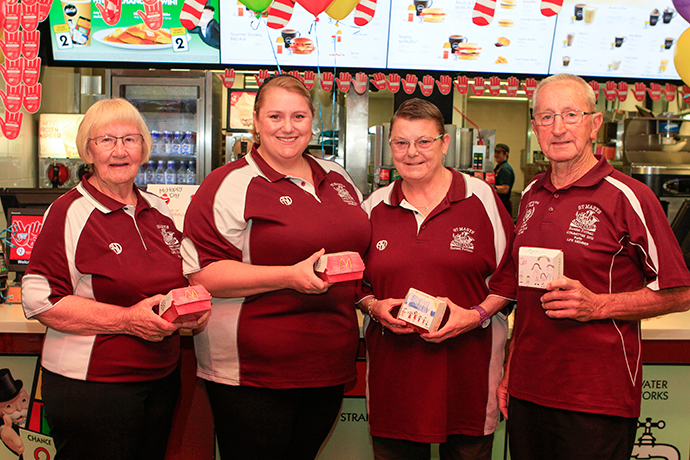 It’s almost McHappy Day, and businesses across Penrith and the Hawkesbury are ready to compete to see who can raise the most money for Ronald McDonald House Charities. The Garton Group has recruited local businesses to each take over a McDonald’s store and battle it out in selling the most Big Macs between 11am and 12pm on Saturday, October 14. Wayne Willmington of Vintage FM has been supporting McHappy Day for eight years now, and is ready to raise as much money as he can through the challenge. “McHappy Day is probably one of the most important days in the calendar because of the work of Ronald McDonald House,” he said. “As a business owner, to be able to help support that is so important. So many people are affected and have actually used the services. Helen Williams from St Marys Band Club Rangers FC is encouraging people to support their location at McDonald’s Werrington through incentives. “Every year, Band Club picks a charity, this year we’ve chosen McHappy Day to sponsor and help them,” she said. “Everyone that buys a burger, if they bring their receipts to us, we will put juniors in one barrel and seniors in another. Peter Morrissey from Glenmore Park Brumbies JRLFC is ready for the competition to kick off between the stores. “We’re very strong in supporting the local community and local businesses, and they’ve been very strong in supporting us,” he said. The challenge will see the businesses tap into their networks to encourage them to support McHappy Day, and whoever sells the most Big Macs in the 60 minutes will be crowned the winner. 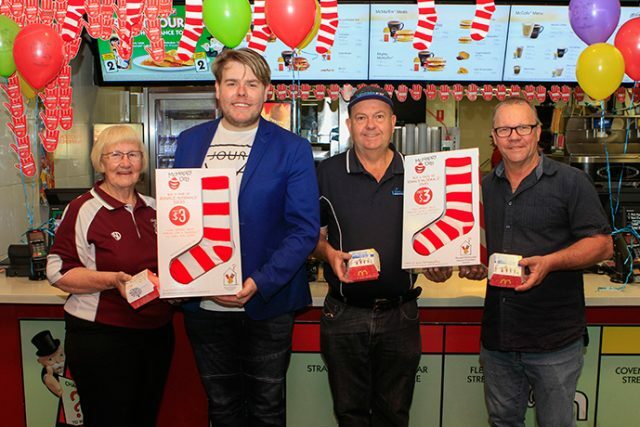 Starting last year just in the Hawkesbury stores, the Big Mac Challenge was a huge success and has expanded to include Penrith in the challenge. Ronald McDonald House Charities is a non-profit organisation that helps seriously ill children and their families. For more information on McHappy Day this year head to www.rmhc.org.au/mchappyday. McHappy Day is on October 14. 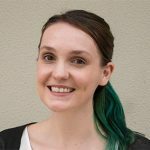 Emily Newton is the Weekender’s police and political reporter. Emily is also the Weekender’s Senior Journalist.